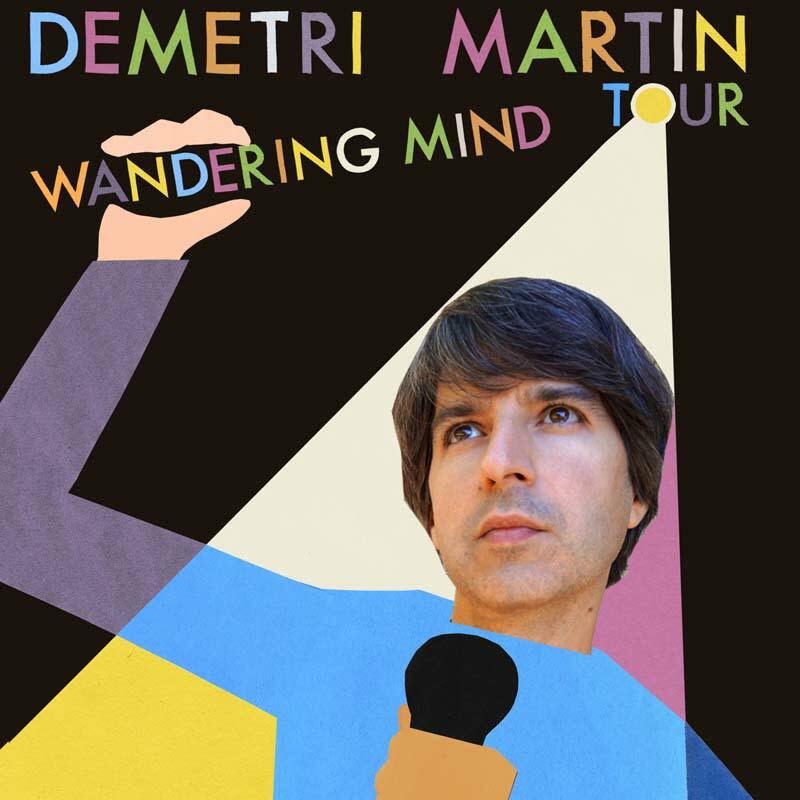 Demetri Martin is a standup comedian, artist, writer, and director. He began doing standup comedy in New York City, where he worked as a staff writer for Late Night with Conan O'Brien. Demetri then became a regular performer on The Daily Show with Jon Stewart.